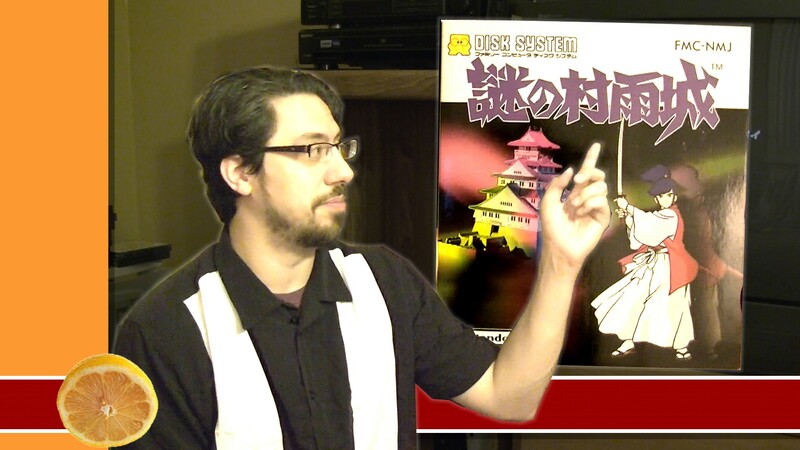 Before Tiny Tower (and its rip off Dream Heights), there was SimTower, or The Tower, as it was known in Japan. Although Simtower was a different and more complex game from Tiny Tower, its goal was the same: build a huge skyscraper, and satisfy the needs to the tenants within. Your eventually objective is to make your tower a 5-star building. SimTower wasn’t developed by Maxis, but rather, it was published by a Japanese company called OpenBook (now renamed Vivarium Inc). 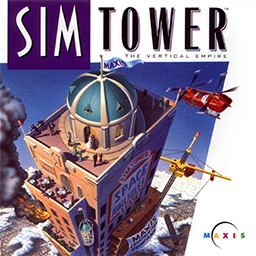 Ironically, developer Yoot Saito got into game development after playing SimCity, and The Tower was re-branded SimTower when Maxis released it in the US. As you progress in Sim Tower, you’ll be able to build everything from offices and apartments to restaurants, movie theaters, and hotels. From time to time, you’ll encounter various events in the building. For example, terrorists may call to inform you that there is a bomb in the building. The game was criticized for moving slow and not including much promotional materials, but it would be just as well received as many of Maxis’s other games. OpenBook/Vivarium would develop a sequel to SImTower, called Yoot Tower, and would eventually go on to develop the Dreamcast cult classic Seaman along with portable remakes and sequels to The Tower for the Gameboy Advance and Nintendo DS. The original SimTower has been regulated to abandonware status, but hopefully it won’t be long before GOG or someone decided to pick it up for a release. If anything, this game could use a good remake. 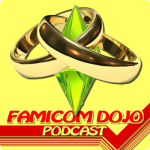 The idea and practical applications of marriage barely come up in video games. Sure, there’s not much of a place for it in Angry Birds, and it theoretically might be the ultimate goal of dating sims. But what about games where you’re playing as a character or interact with NPCs who just ARE married? 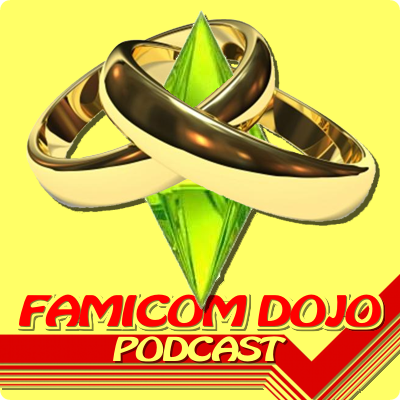 Sean and Vinnk (gamers who are, apparently miraculously, each respectively married with children) explore the reasons why games might actually shy away from the trapping of matrimony, and how the few games that do use it (Fable, The Sims, Alan Wake) want to milk it for emotional impact. But how "emotionally impacted" might an 8 year-old gamer feel about such subject matter — and is that right there the reason it’s a subject few developers dare to tread? And when is Mario just going to marry Princess Peach already! How many more times does she need to get kidnapped by Bowser for him to get the hint?? Kids get a bad rap in video games. Sometimes they’re beat up to pull emotional heartstrings, but mostly they’re just annoying. 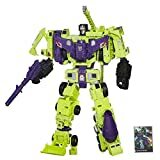 Is there a way for kids to be used or portrayed in games that isn’t exploitative or make you want to cause yourself bodily harm? Vinnk and Sean run down the appearances of children in games, from the NES all the way to the upcoming Mass Effect 3, across consoles and the PC. 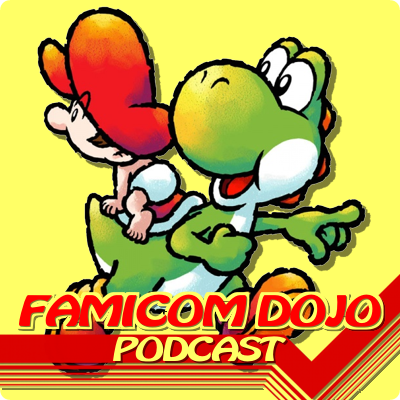 We also run down the history of unlicensed NES publisher Color Dream, and what their originally shocking games turned into. 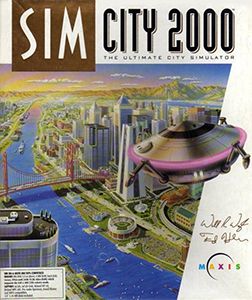 SimCity 2000 is the most well known entry in Maxis’ SimCity franchise. It expanded upon the original game greatly, adding new types of facilities. Would-be mayors can add everything from zoos, to prisons, to high schools. The game also added an underground plumbing system, a more complex tax system, and since the map was isometric (as opposed to top-down), there was also land elevation. You can play through several scenarios, many of which based off of real-world situations such as the economic depression in 1970s Flint Michigan. Even today, with more advanced city simulators being released, SimCity remains the gold standard in city building. If you have yet to play this classic, Gog.com has it on sale for $5.99. 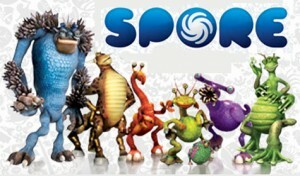 Spore was perhaps Will Wright and Maxis’ most ambitious game to date. Although it wasn’t perfect, it’s level of customization is rivaled only by Maxis’ other big franchise, The Sims. While it may have caught some heat with the whole creationism vs evolution debates, a key part of its gameplay is how things evolve over time. Like Enix’s EVO from nearly 2 decades prior, Spore’s big hook is that it makes a controversial subject such as evolution a fun part of the gameplay.